An expert committee will examine various issues related to age relaxation, eligibility, syllabus and pattern of civil services examination to select IAS and IPS officers, the government said on Thursday. “The central government has received various representations on issues concerning the scheme of civil services examination (CSE) including for relaxation in maximum age limit and setting of question papers in the regional languages in the civil services (preliminary) examination,” minister of state for personnel Jitendra Singh told Rajya Sabha in a written reply. It has been decided to constitute an expert committee to comprehensively examine various issues raised from time to time i.e. eligibility, syllabus, scheme and pattern of CSE, he said. 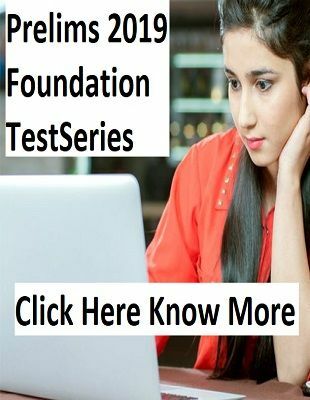 The civil services examination is conducted annually in three stages—preliminary, main and interview—to select candidates for prestigious Indian Administrative Service (IAS), Indian Foreign Service (IFS) and Indian Police Service (IPS) among others. 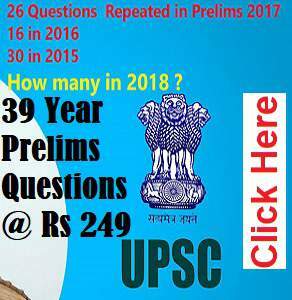 There are two compulsory papers—Paper I and Paper II—of 200 marks each in civil services (preliminary) examination.